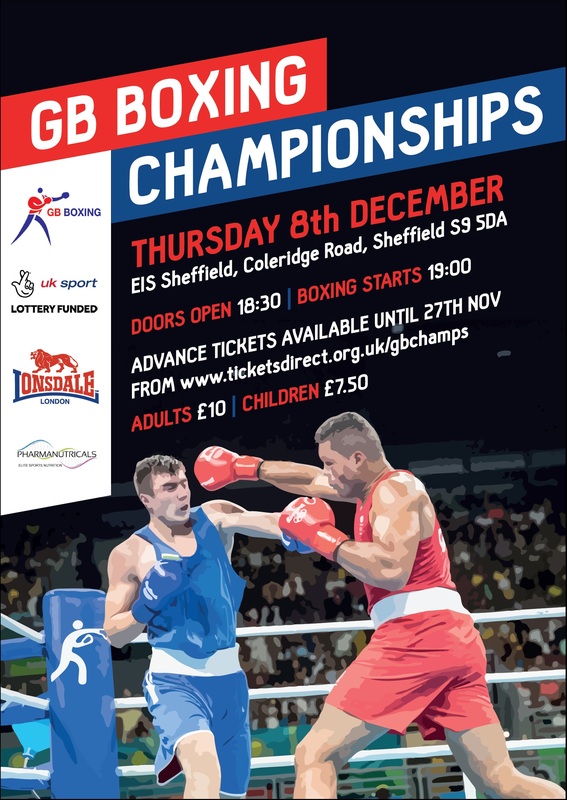 The GB Boxing Championships 2016 will take place at the English Institute of Sport in Sheffield on Thursday 8 December 2016 (doors open at 6.30pm, boxing begins at 7pm). 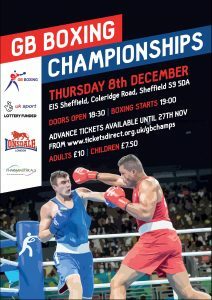 The one-day competition will see both male and female winners of this year’s Elite Three Nations competition take-on a selected boxer from the GB Boxing squad to identify the GB Boxing Champion for 2016. Anyone that purchases a ticket at the discounted rate will be entered into a free prize draw to win a boxing glove signed by Team GB’s Olympians from the 2016 Olympic Games. A full line-up of boxers competing on the night will be announced at the end of the week.